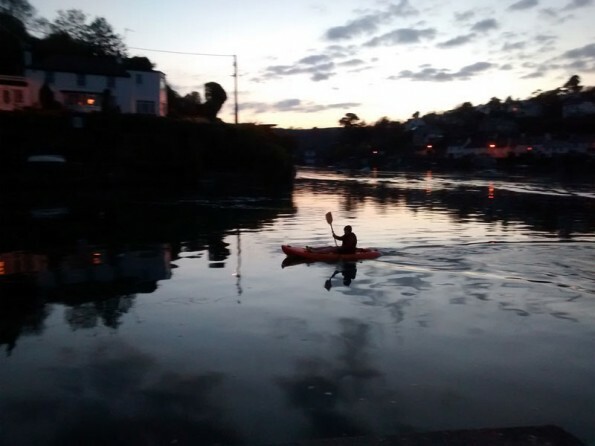 This three bedroom riverside holiday cottage in Noss Mayo on the Yealm estuary in South Devon is an ideal base for family holidays and for walking, boating or fishing. The house was built for the owners’ grandfather in the 1850's and was part of the Revelstoke Estate. 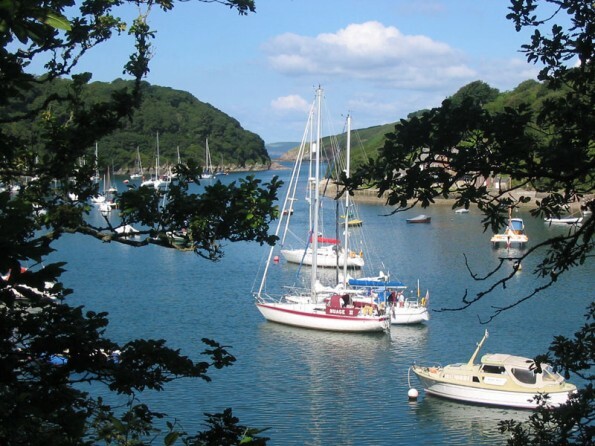 Overlooking the river Yealm, in the picture postcard villages of Noss Mayo and Newton Ferrers, it is the perfect place for a relaxing holiday. From the patio there’s always someone or something to watch on the water as Pope's Quay is the focus for much waterside activity. 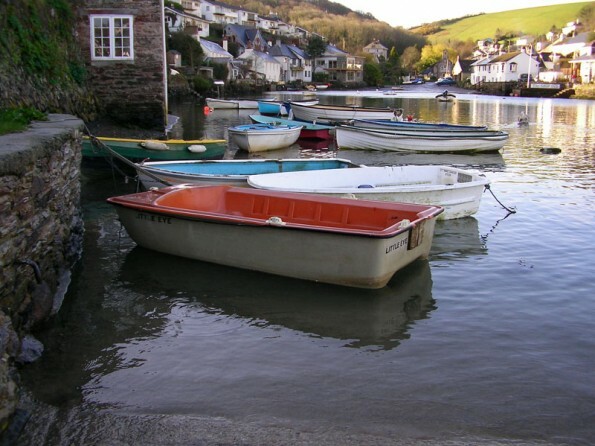 There are usually some children crabbing, and often a couple of larger boats will moor while they get a pint in the Swan. 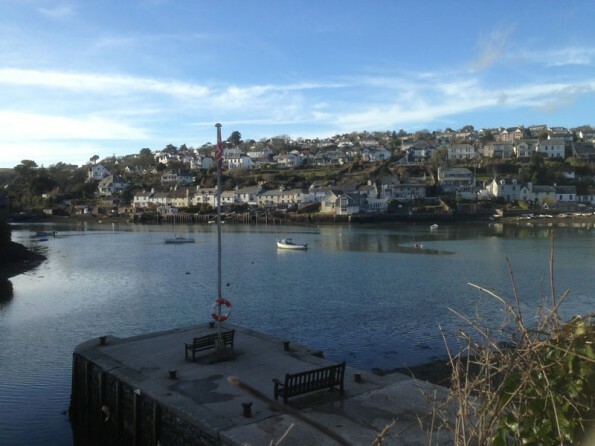 To the right you can look across to the sister village of Newton Ferrers. At high tide you can walk around in about 20 minutes. At most low tides you can walk across the voss in five minutes. Newton has a Co-op, Post Office, pub, butcher and a chemist. 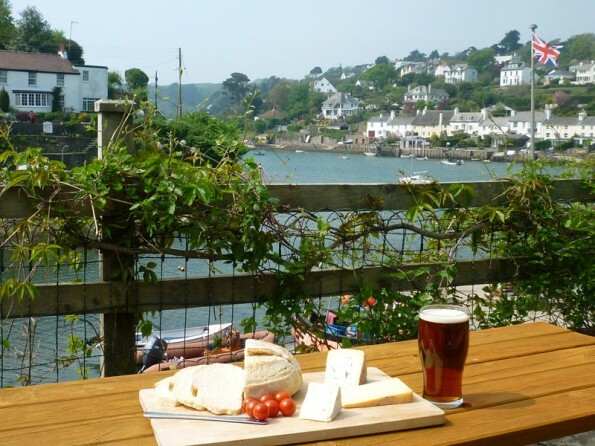 There are three pubs - all serving good food and good beer- within easy walking distance. The Swan and The Ship in Noss and the Dolphin in Newton. 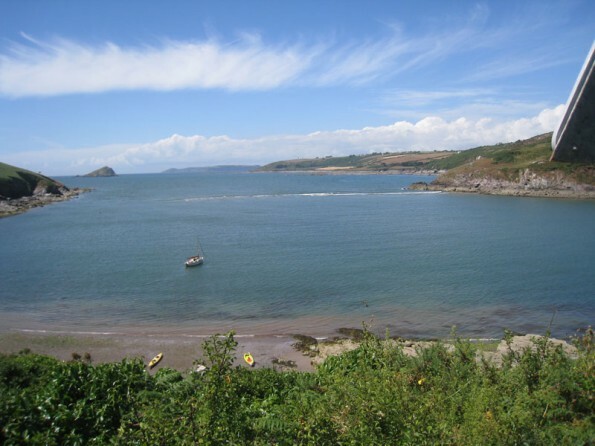 The area is a paradise for walkers with the choice of the coast path or many inland routes. There are lovely beaches within an easy hour's walk. 5 minutes stroll or pub serving food next door! 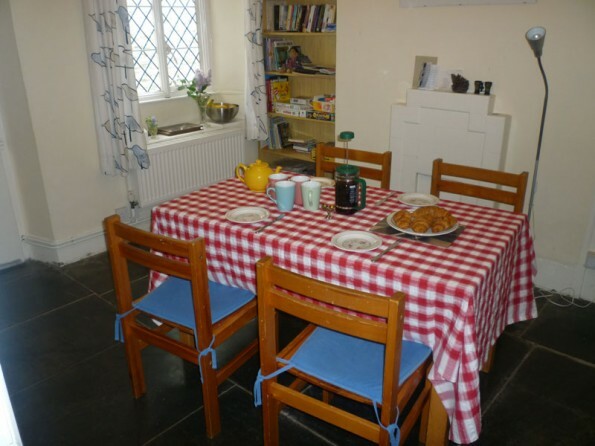 Downstairs is a sitting room looking out on the water, a dining room with original slate floor and a fully equipped kitchen with electric oven, gas hob, fridge freezer, dishwasher, washing machine and microwave. There is also a shower room with WC on the ground floor. Upstairs the front bedroom (super king size bed and a (full size) single trundle bed that fits underneath) has superb views of the water. 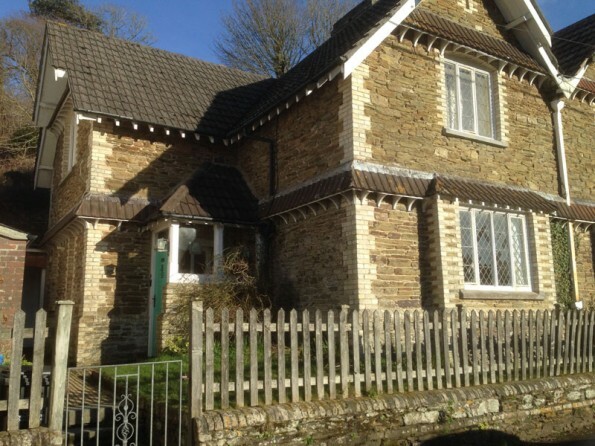 Additionally there is a twin room and a single room, and a family bathroom / wc. The house has wifi throughout. 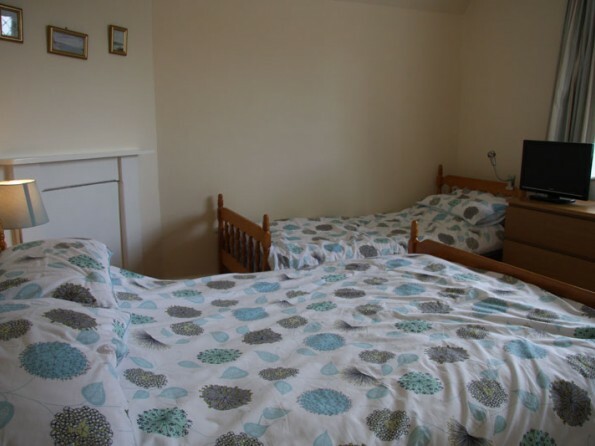 On arrival you will find all the beds made up with duvets, pillowcases, duvet covers and sheets. Tea towels are provided but you need to bring your own towels. 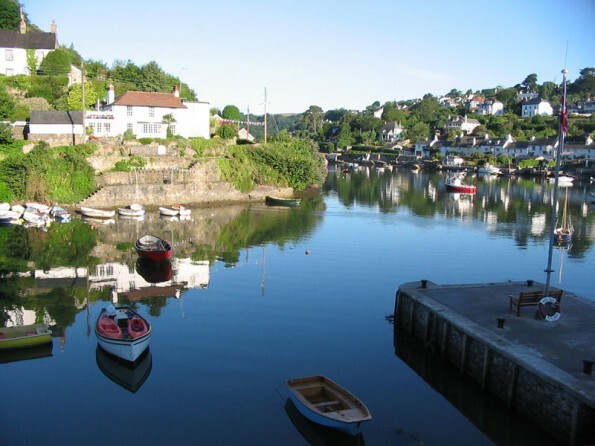 There is a private terrace from where you can watch the world go by and enjoy the fabulous views across the water. Private off road parking for two cars across the road. Bookings run from Friday to Friday. Deposit payable on booking. Free Wifi throughout. Cot, high chair and stairgate provided. No pets.